Khalid and Normani will join previously announced performances from BTS, Camila Cabello, Kelly Clarkson, Ariana Grande, John Legend, Dua Lipa, Jennifer Lopez, Shawn Mendes and Christina Aguilera, featuring Demi Lovato, on a night filled with music’s biggest names. It was also announced that global superstar Janet Jackson will receive this year’s Billboard Music Awards ICON Award. Jackson will also take the stage for a highly anticipated performance of her greatest hits, marking her first performance on television in nine years. In addition to Pepsi’s Summer Generations Performance at the Billboard Music Awards, Pepsi’s summer campaign will feature the new limited-edition icon cans as a reminder to fans that Pepsi is on the pulse of what’s hot in music. Nominations for the 2018 Billboard Music Awards were announced last month on NBC’s TODAY Show and on a livestream from Billboard’s NY office. Kendrick Lamar, Bruno Mars and Ed Sheeran tie for the most nominations this year with 15 each. 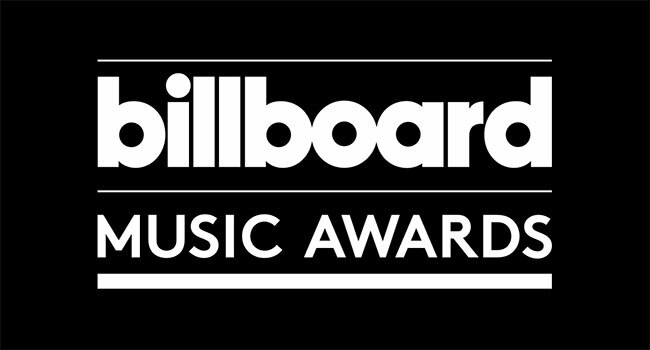 Voting for the Billboard Chart Achievement Award and Top Social Artist is open. Fans can vote online and/or on Twitter through May 20th at 8:30 pm ET/5:30 pm PT (half an hour into the live broadcast).